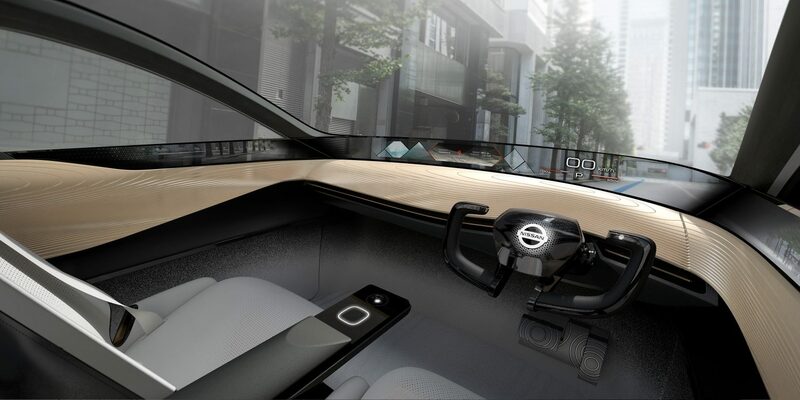 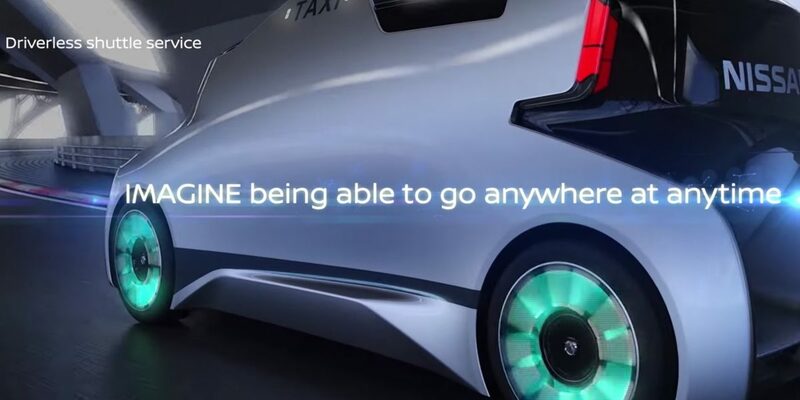 Nissan IMx with Brain-to-Vehicle - this innovative crossover concept vehicle provides a glimpse into the future of Nissan Intelligent Mobility. 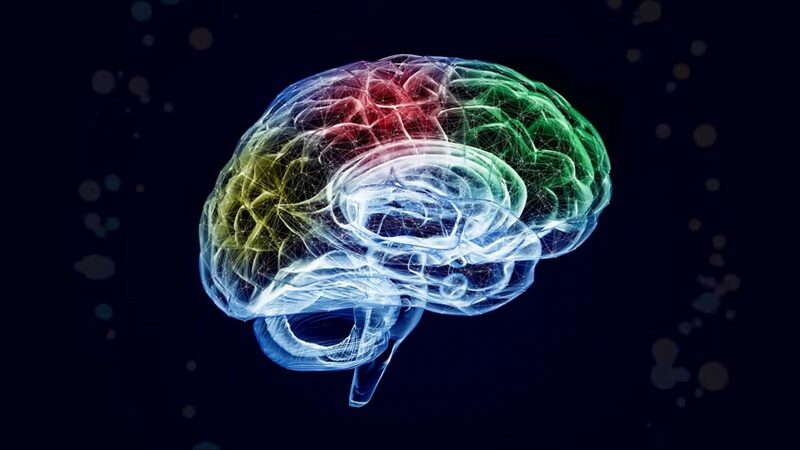 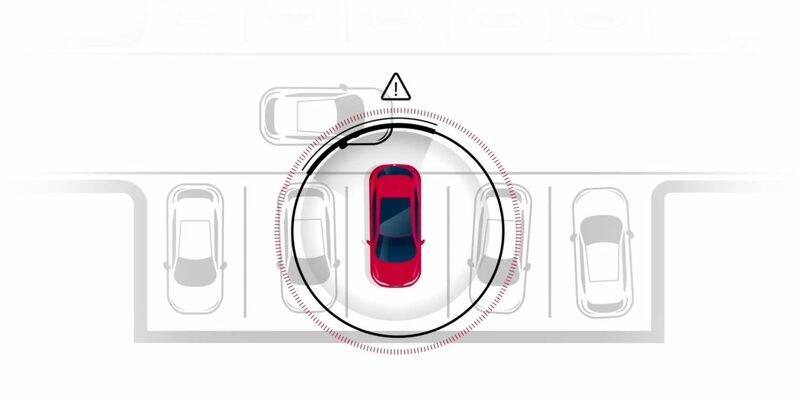 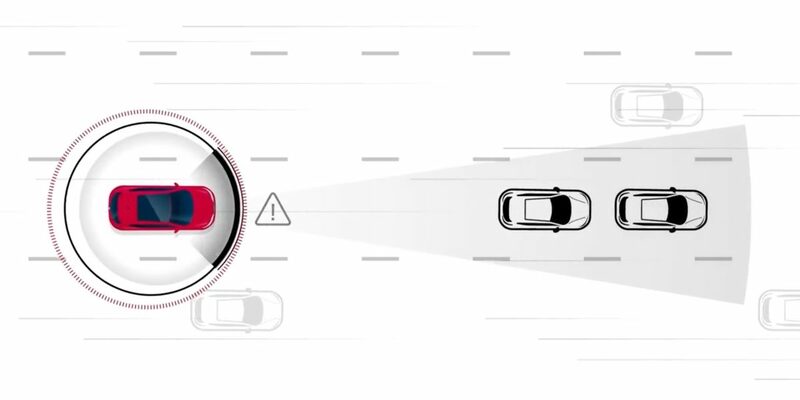 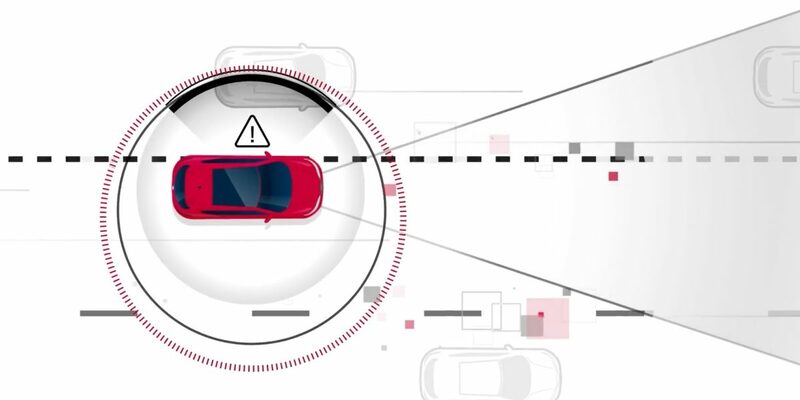 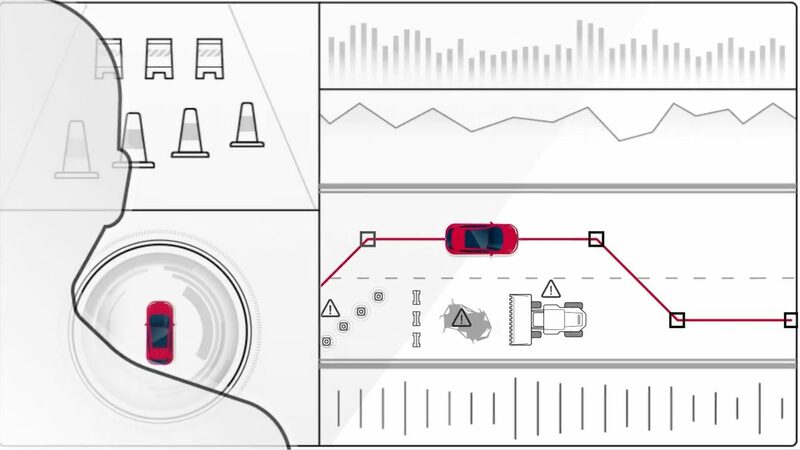 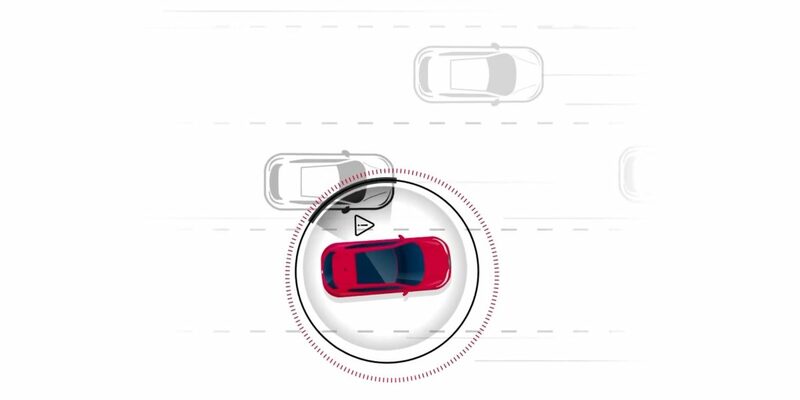 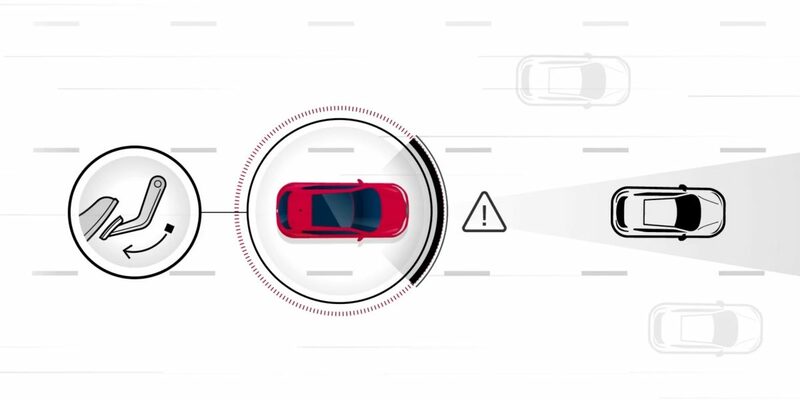 Coupled with Brian-to-vehicle technology, brain waves are utilized to create a stronger link between you and your car for more control, making mobility more enjoyable for you. 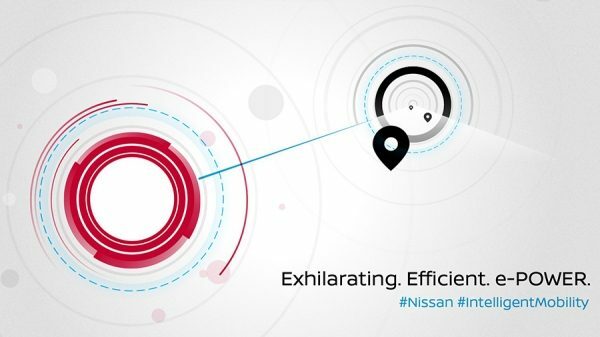 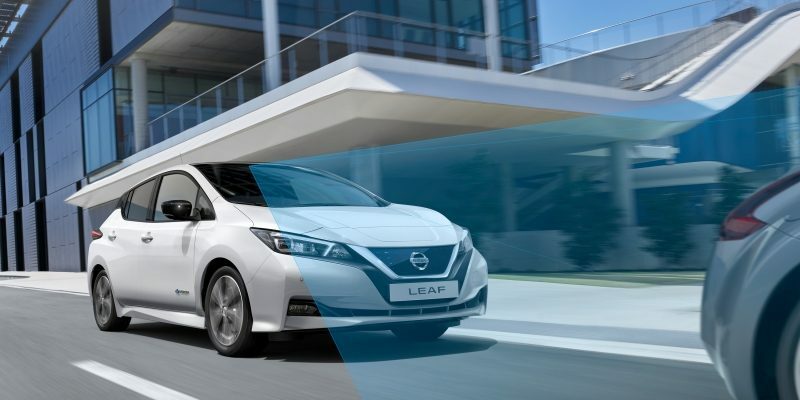 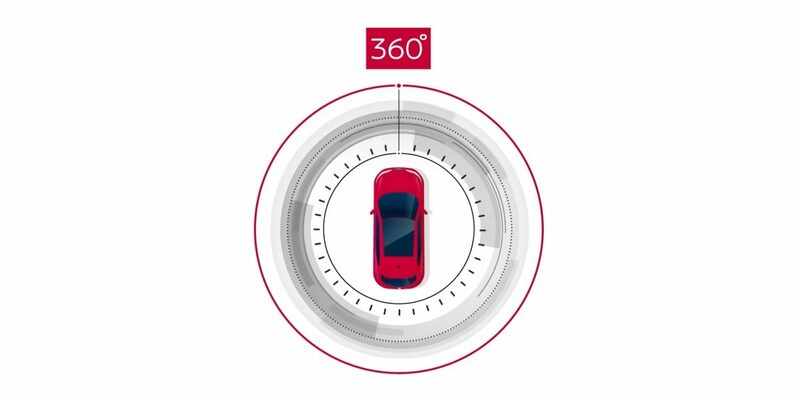 With Nissan's e-POWER system, amplify your rush with instant torque and quiet drive much like a zero emission EV, but without ever having to worry about charging the battery. 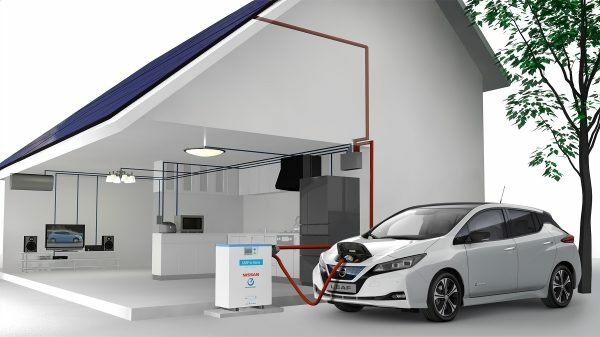 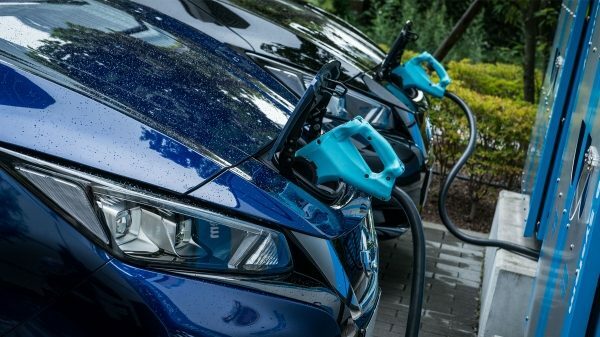 This 100% electric motor drive system borrows from the EV technology perfected in the Nissan LEAF and adds a gasoline engine for electrical power generation, taking you even further. 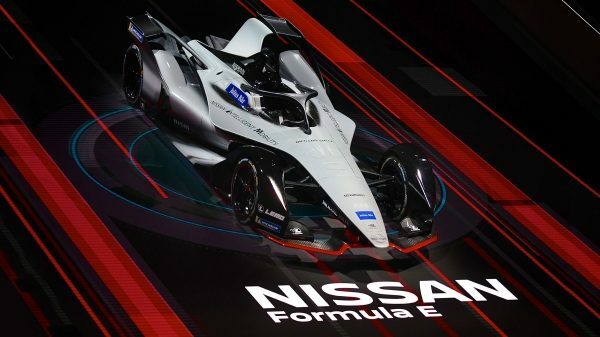 Nissan will make its debut in the ABB FIA Formula E Championship in season five which is expected to begin in December 2018. 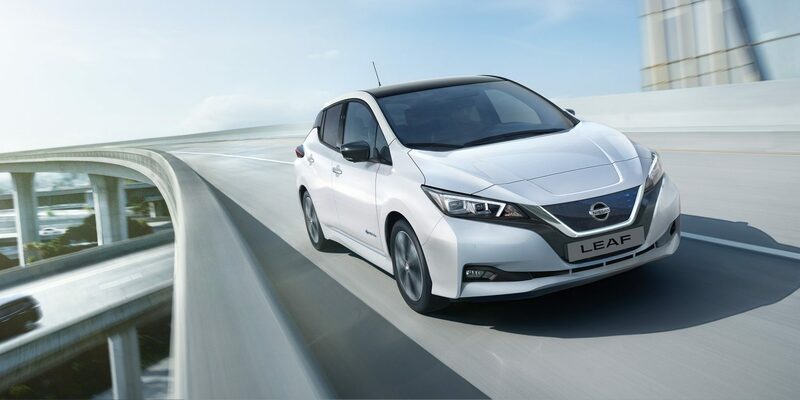 The global all-electric racing series is the ultimate expression of the thrill of instant acceleration and agile handling which is at the heart of Nissan's zero-emission driving.